"The less you reveal the more people can wonder." 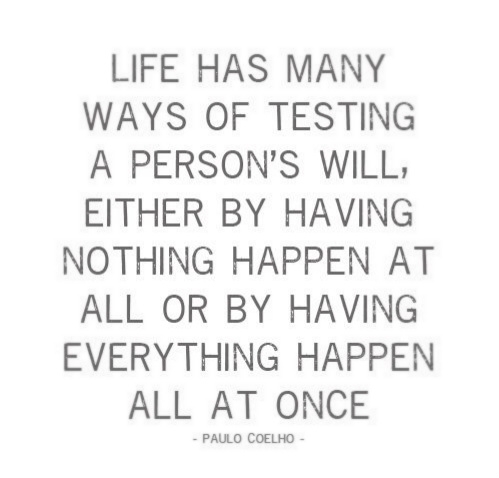 "Things happen for a reason. 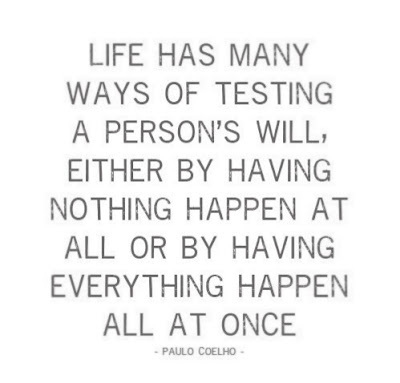 Trust me, everything always works out in the end." -From a recent phone conversation with someone lovely.